Choose Meridian Idaho – Meridian Idaho – Designed for business. Built for Living. Built for Business. Designed for Living. 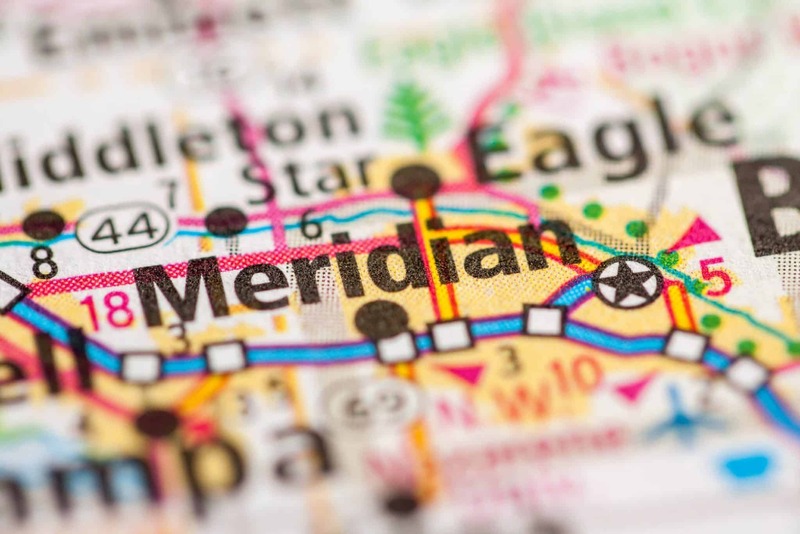 The City of Meridian has a lot to offer you, your family & friends on your visit. Located in the heart of Idaho's Boise Valley (the Treasure Valley), The Village at Meridian is a unique and unexpected destination you have to experience for yourself. A large waterpark, bowling alleys, go-karts, a professional race track, movie nights in the park, bike paths; Meridian has a lot of fun options for your family. Meridian has large parks with play areas and it also has smaller parks for more quiet enjoyment. 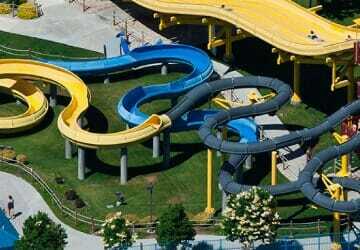 It even has a dog park for your four-legged family members. 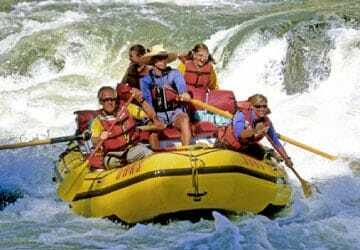 Looking for outdoor recreation? Meridian is your gateway to mountain biking trails, golfing, kayaking & rafting, fly fishing, skiing and much more. Friendly residents that call Meridian home. 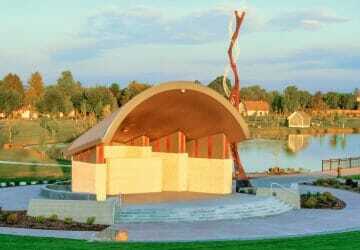 This 60-acre park was donated to the City of Meridian by Eugene Kleiner in honor of his father, Julius. Meridian is a vibrant city that features affordable housing, low unemployment and a high public safety rating. It has been listed as one of America's Best Cities to Live by several national publications. Top U.S. Cities for Doing Business. There are a diverse number of large and well-known companies that are headquartered in Meridian, Idaho. running through Initial Point, located 16 miles due south of the city. Meridian is a high-desert (elevation: 2,605 feet) suburb just west of Boise. The average high temperature is 64 degrees; the average low is 41 degrees. Average yearly rainfall is only 10 inches a year, and snowfall 12 inches. Air quality is good. Four distinct seasons allow for a variety of outdoor activities. Golfing, skiing, biking, and white water rafting are a few of the recreation option to the area. An abundance of recreational programs offer organized sports and community festivals provide great family entertainment. 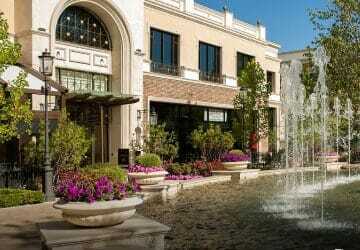 Meridian and the surrounding area offers a high quality and vibrant lifestyle. Being a premiere place to live and raise a family requires a commitment to maintaining a safe and caring community that values its youth. Questions about Meridian? Drop us a line to find out more! Or if you're in the neighborhood, stop by the Chamber of Commerce office!